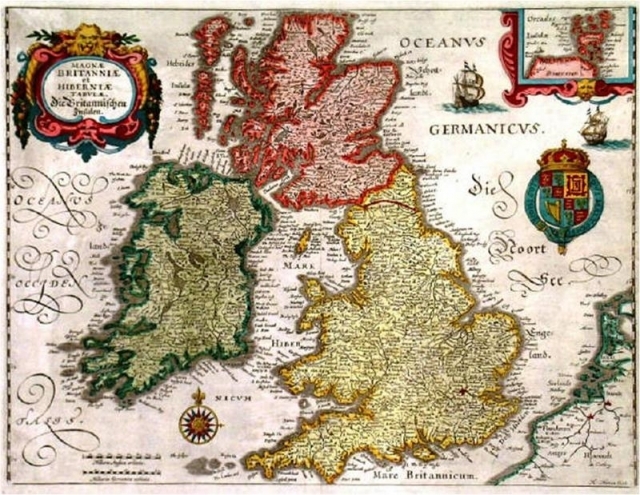 Home / Podcasts / Themes / The Civil War: England, Scotland, Ireland and Wales. The Civil War: England, Scotland, Ireland and Wales. In this podcast Professor Michael Braddick looks at the impact of the Civil War on relations between England, Scotland, Ireland and Wales. 2. The impact on Wales and relations with England. 3. The impact on Scotland. 4. Ireland & Catholic disenfranchisement.